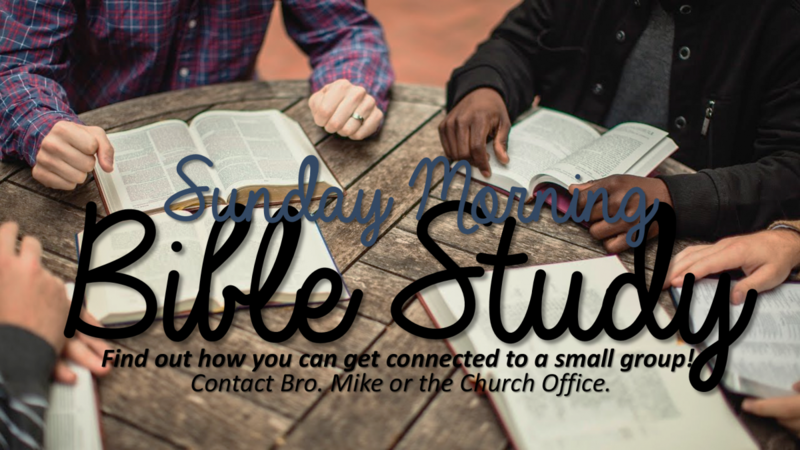 Find out how you can get connected to a small group! Contact Bro. Mike or the Church Office!